Tokyo is a massive city made up of many districts with their own feel and history. From Akihabara with its electronics and Maid Cafes, to Harajuku and its alternative culture, to Roppongi with its bars, karaoke joints and slightly more dubious affects, there is so much in Tokyo that really you need a day per district to really get to know them. Ueno is a district which really packs it in for the tourist. It certainly has more than its fair share of museums, a lake, a zoo, it’s easily worth a day on its own. If you love your museums, you may need longer. The Tokyo National Museum, Tokyo Metropolitan Art Museum, The National Museum of Western Art, The Ueno Royal Museum and The National Museum of Science and Culture. I saw two of the mentioned museums. 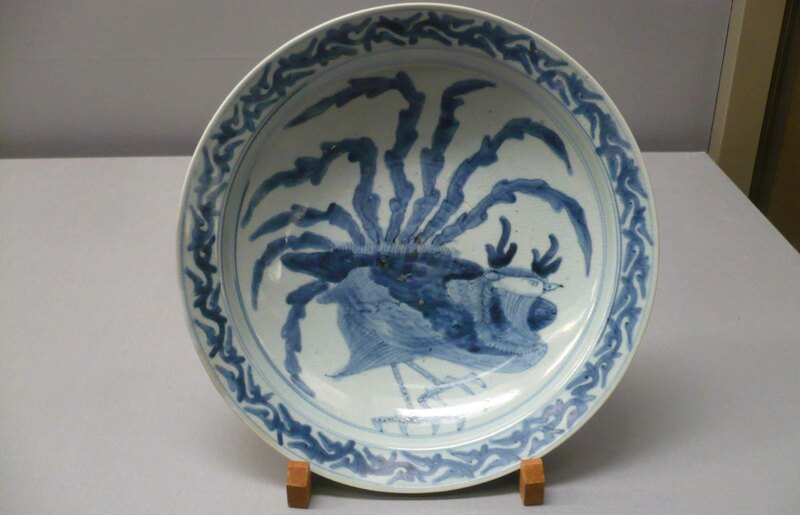 Pottery in the National Tokyo Museum. The Tokyo National Museum is a must for anyone that can stand museums and even those who can’t. 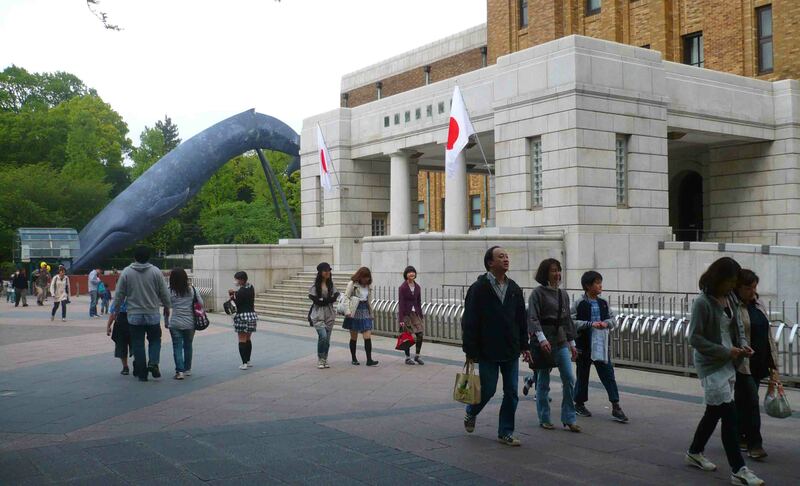 Load up your eyes on ancient artefacts and the like, one of the biggest and best museums in Japan. Space tech in the Museum of Nature and Science. And yet I found the National Museum of Nature and Science probably more interesting. It’s an interactive one that is probably more interesting to kids, but there’s plenty there to keep everyone interested over many floors. You’ll need a few hours each for both. 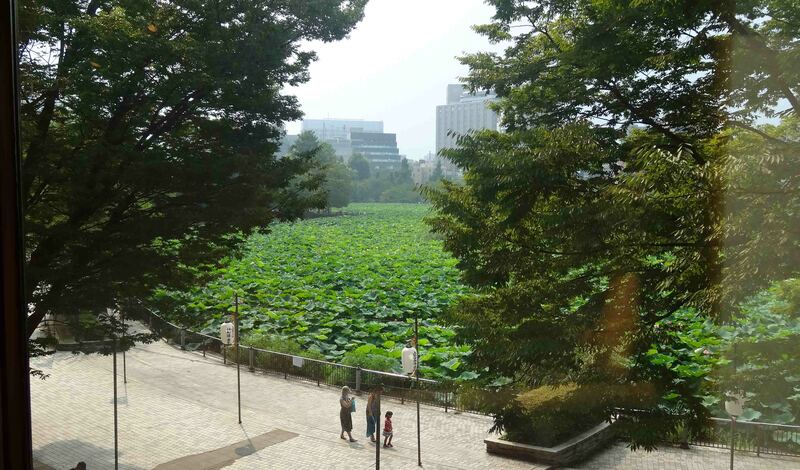 Shinobazunoike Pond from the window of Shitamachi Museum. A museum that I haven’t yet mentioned is the Shitamachi Museum, which is located near the bottom of the Shinobazuno Pond. The pond itself is lovely and you could spend a few hours wandering around it admiring its lilies and the surrounding parks. There are also several statues to see as well as the odd temple. At the opposite corner is the zoo, which is very popular with locals and visitors to Tokyo alike. The Shitamachi Museum is a smaller, and different museum to any of the others in Ueno. 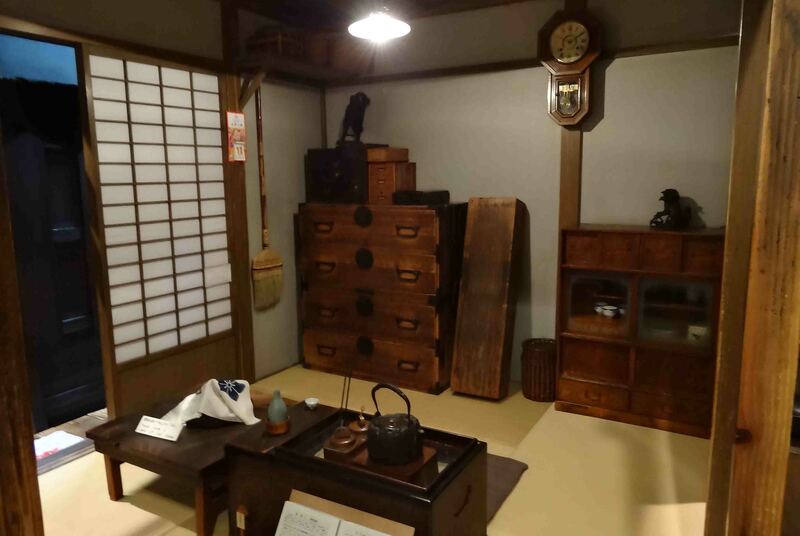 It is housed in an old house and tries to display and explain the culture and way of life for people in the district to visitors. 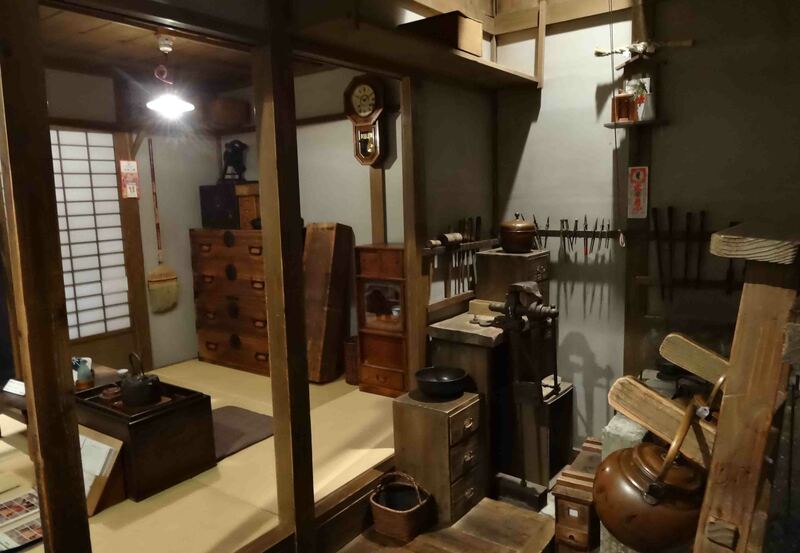 1923 was the year of the great Kanto Earthquake which pretty much flattened the surrounding district, but this museum shows you how people lived in the first part of the 20th century. 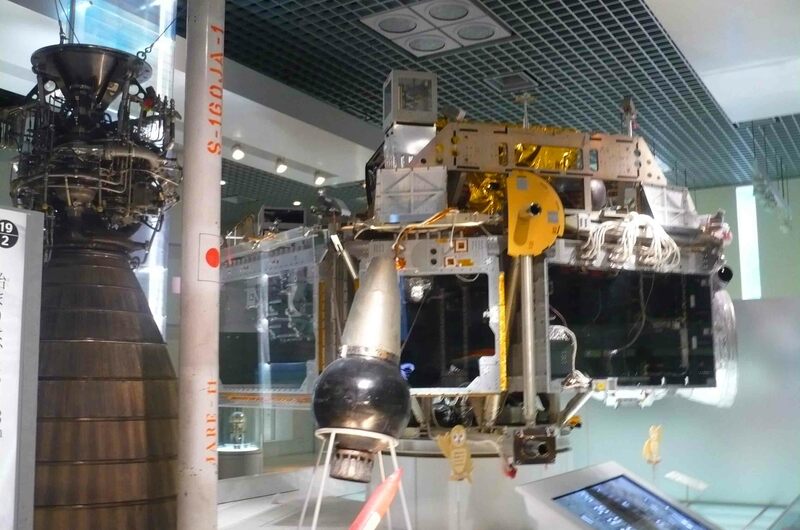 This is the kind of museum I really enjoy – because it’s authentic, but it’s also not too big to be overwhelming! And can be seen in an hour or so. 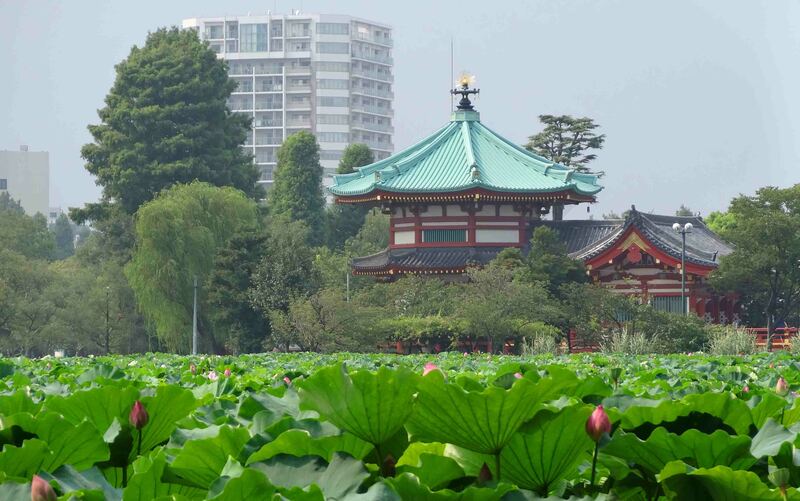 Shinobazunoike temple, in the middle of the ‘pond’. 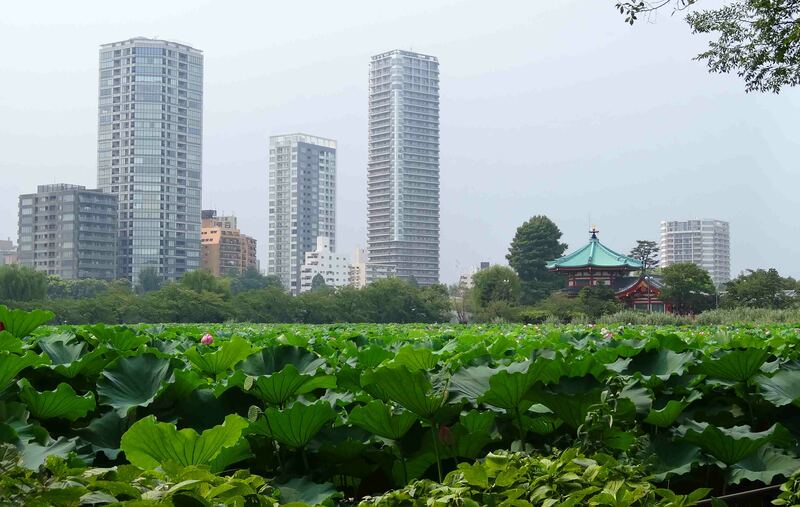 Modern day Ueno is full of museums, parks and more, and the fact that you can walk to each point of interest through parkland that makes it really special. You can, despite the fact that it’s never far away, get away from ‘skyscraper’ Tokyo in Ueno. You could probably go there for the whole day and not see half of what there is to see, and forget you were in one of the world’s biggest and busiest cities. 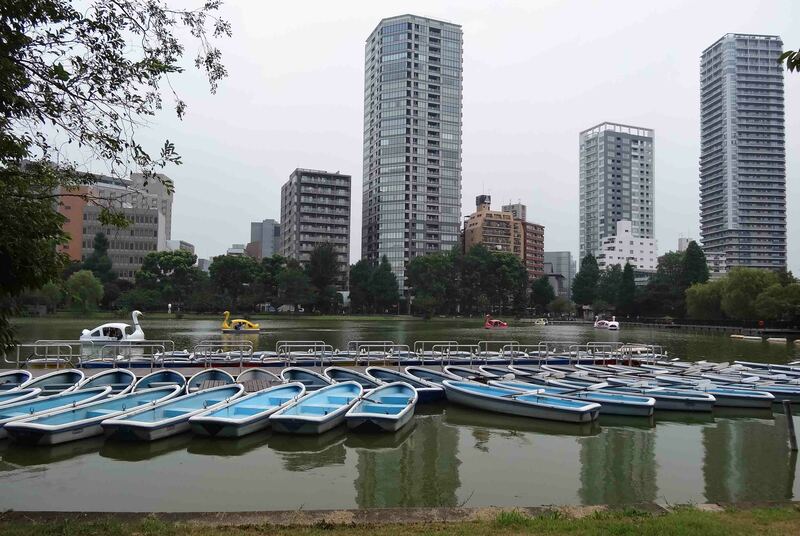 Ueno is a great part of Tokyo – and if you are visiting the Japanese capital, you really must spend some time in Ueno! Thanks for reading – May the Journey Never End! I actually agree with you Andy: Ueno (and Asakusa) were our favorite parts of Tokyo. Enjoyed the Ueno park and the pond as well as the various temples. Skipped the museums – I find I don’t have the enthousiasm for museums I once had. 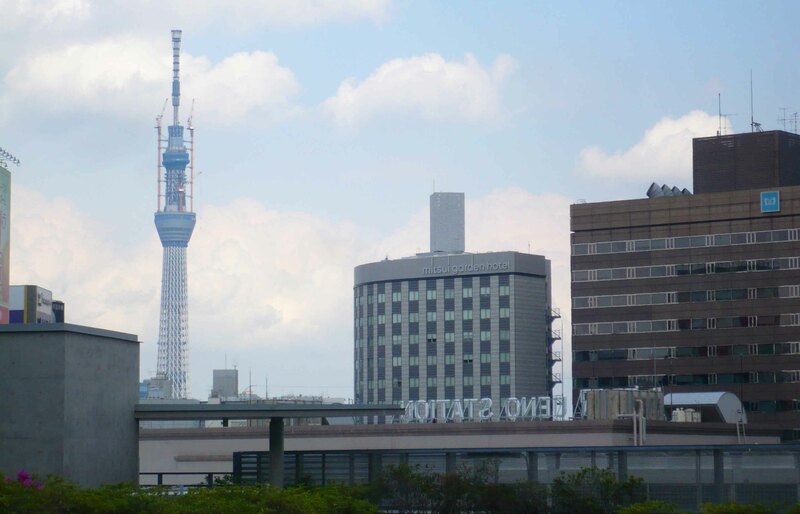 And then of course you have the Sensoji Temple and the Tokyo Skytree not so far away. Yup, my favorite parts of Tokyo. Sensoji is a great temple. Ive been up the Tokyo Tower but not the Skytree. thanks for reading Frank!